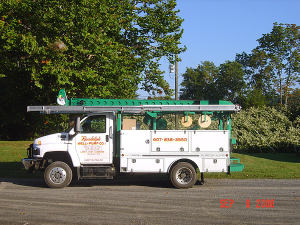 WATER PUMP INSTALLATION & REPAIRS – Randolph Well & Pump Co., Inc.
Our business has an outstanding reputation, and we are proud that in 1988 Goulds Pumps Co., Inc. chose Randolph Well & Pump Co., Inc. to represent their Water Industry advertisement for that year. 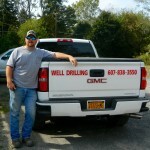 A video presentation was made with well and pump installations in our area and was shown throughout the United States and Canada. Pumps located above the ground are known as jet pumps. 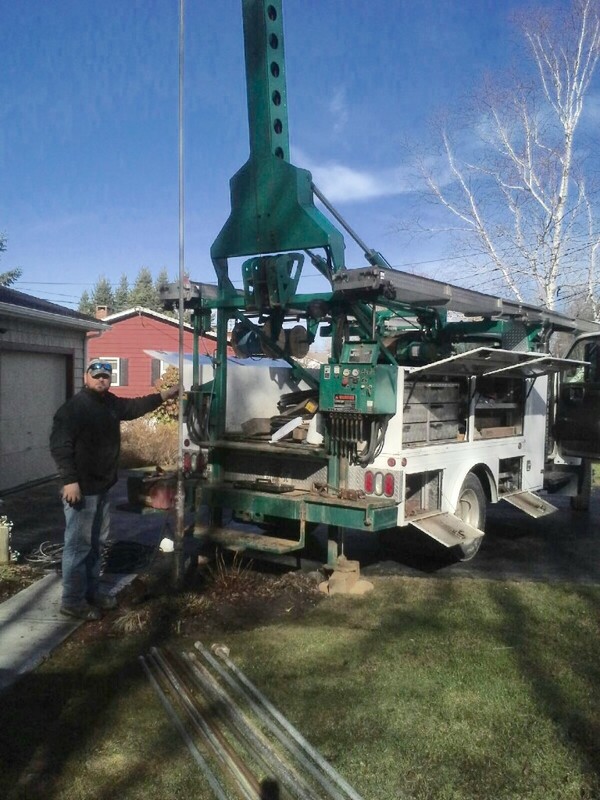 They can be shallow or deep, and those located under the water source are known as submersible pumps. 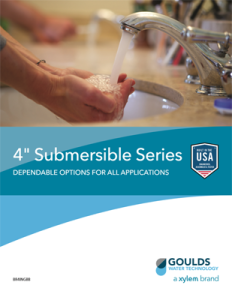 Goulds submersible pumps are the most popular brand sold today. 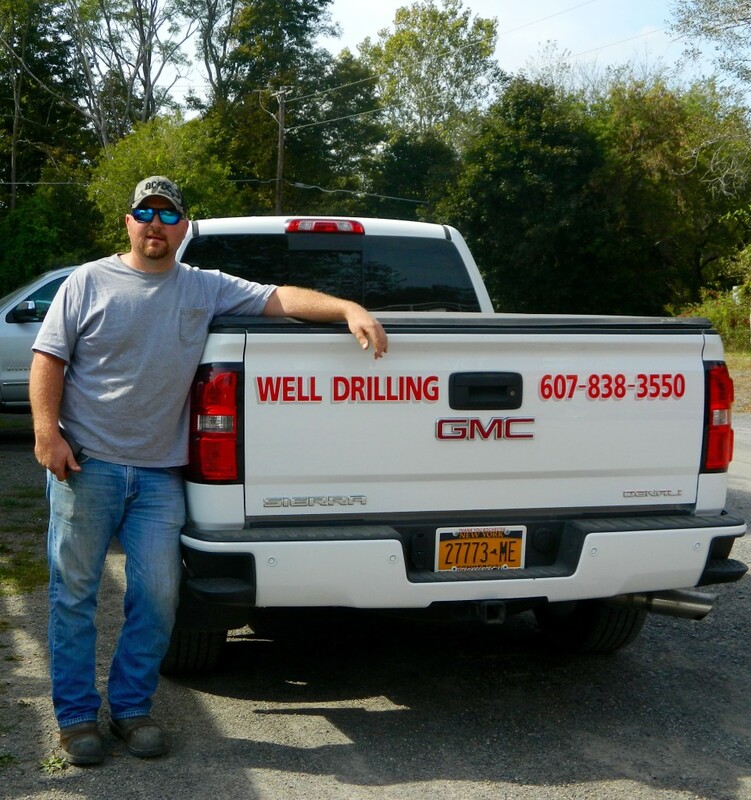 Our company works year-round, and every job is completed by our owners, Larry or Ray Converse. We offer repair services for your water pumps, pipes, and wires, as well as parts and motor replacements for your entire unit. 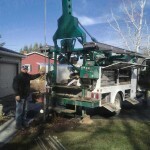 We are fully insured and will give free estimates for wells and pump installations. Randolph Well & Pump Co. was honored to help Goulds Water Technology, a xylem brand, demonstrate the strength testing of the new Quad Lock Technology. This demonstration took place at our facility using a pallet full of Goulds submersible pumps weighing in at 1,040 lbs.